Back in summer 2007 Sorcerers first album 'White Magic' gently nestled itself into the Balearic listening album /soundtrack-to-summer slot for quite a few people. It's 2009 and summer is nearly upon us again and it's time for the second chapter. All the tracks have that element of summer we all expect. Things open up with the guitar driven 'Algorhytm', sundrenched jazz chords mix with subtle synths and groovy drum programming. Tracks like 'Ride The Serpent' & 'Distort Yourself' take things in a more sultry and Slo-mo disco direction. Cut such 'Chemise' & 'Face It' notch up the tempo and merges west coast LA 80's style production sheen with 2009 laid back disco. The groovy 'Raydio' adds a rare Sorcerer vocal to the proceedings. 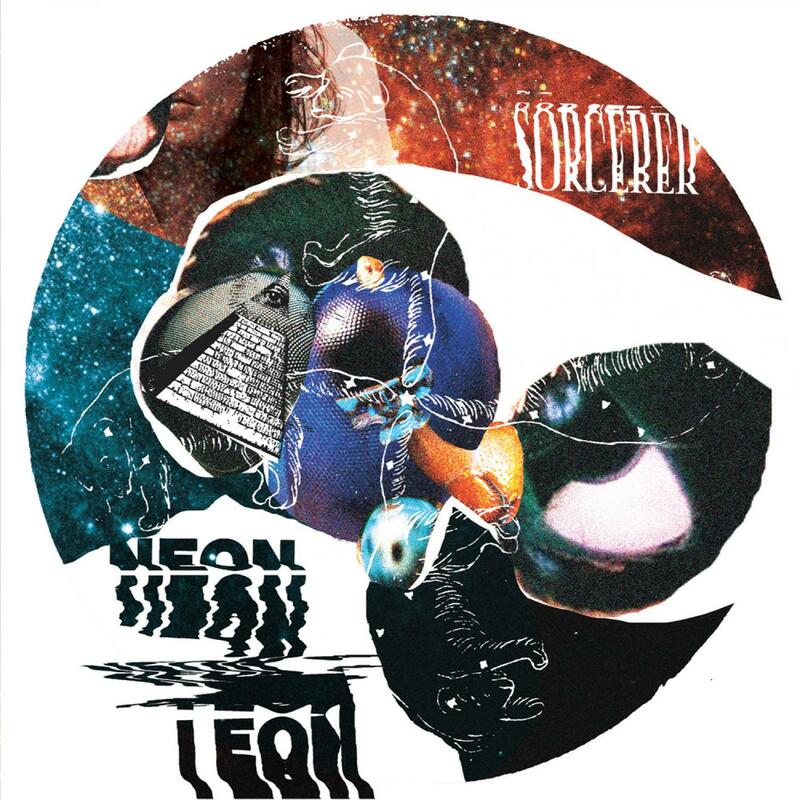 11 tracks brimming with sun; 'Neon Leon' , Catchy, chilled and one for those long summer nights. 8 Jump Rope - was called "Face It"